No matter how well-organised your office is, invoices and other important office documents often arrive on paper or in formats that are difficult to integrate into your workflow. 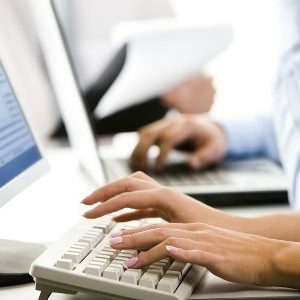 Converting, indexing and filing the documents in the correct target applications takes up a lot of time and money. Automating this process effectively streamlines your office workflow, reducing operating costs and significantly increasing productivity. NSi’s fast and efficient document capture software, AutoStore, releases your employees from many of the burdens of administration, leaving them free to do what they do best. Personal scanning with PinPoint Scan Our HyPAS application Pinpoint Scan makes scanning at your MFP more comfortable than ever. 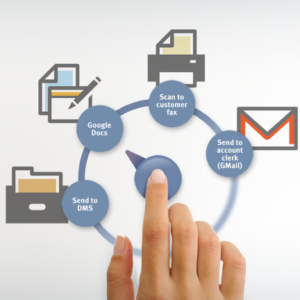 Once you have logged in at the device, the MFP connects to your PC and displays the scan destinations you previously defined: a folder, your email address or an application supporting PDF files. You can also browse the folders of your PC directly from the control panel of the MFP. The scanned data undergoes SSL encryption before being sent from the MFP to ensure its security during the whole scanning process. SCAN TO MULTIPLE DESTINATIONS WITH ONE TOUCH Imagine the potential consequences if you cannot find an important document like a contract or an invoice. In many organisations, the processing and archiving of business critical documents is still a time consuming and error prone manual process. To remedy this, intelligent capture solutions reduce risks and increase operational efficiency at the same time. 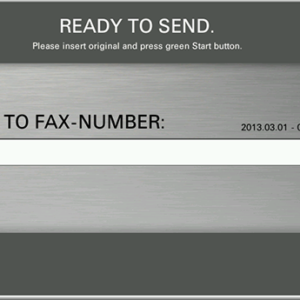 Did you ever try to send a fax from an MFP in a fax server environment? You may have to input a prefix and suffix as required by the fax server specifications apart from the regular fax number. This is complicated and takes long. 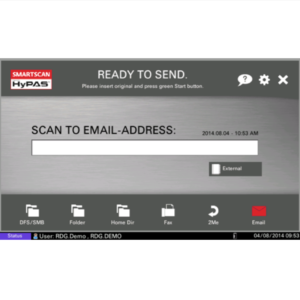 SmartScan is a HyPAS software enabling you to scan documents easily and efficiently. 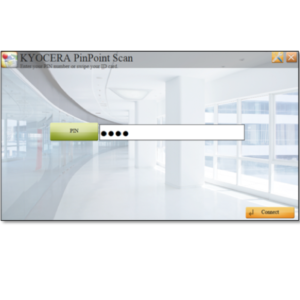 It offers scanning to various destinations like e-mail or folder, and allows you to change scan settings such as the colour mode or file format with a push of a button.